So, on Saturday, the whole of Europe was glued to their TV sets watching the phenomenon that is the Eurovision Song Contest, which is kind of a singing Olympics with a smorgasbord of countries from Belarus and Russia to Finland and Germany vying for the title. I’ll spare you the suspense. The U.K. didn’t win, but the highlights are mesmerizing. Check out Buzzfeed.com’s 24 Most Important Moments from Eurovision and then check out the winning song from Austria’s “bearded lady” Conchita Wurst. 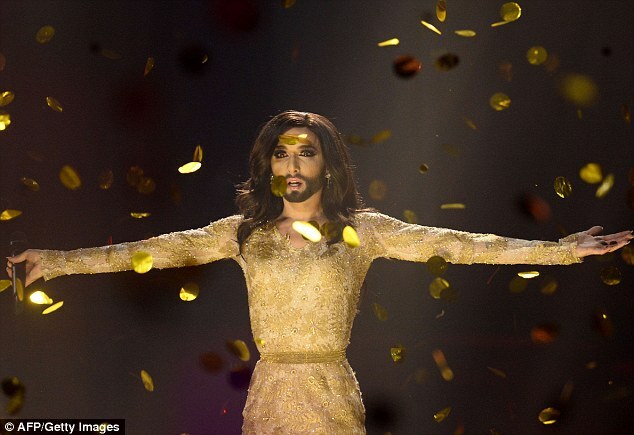 Posted on 12, May 2014, in Music, TV and tagged British, Conchita, Eurovision, Eurovision song contest, music, talent, TV. Bookmark the permalink. Leave a comment.